India’s ambassador to the United States, Amb. 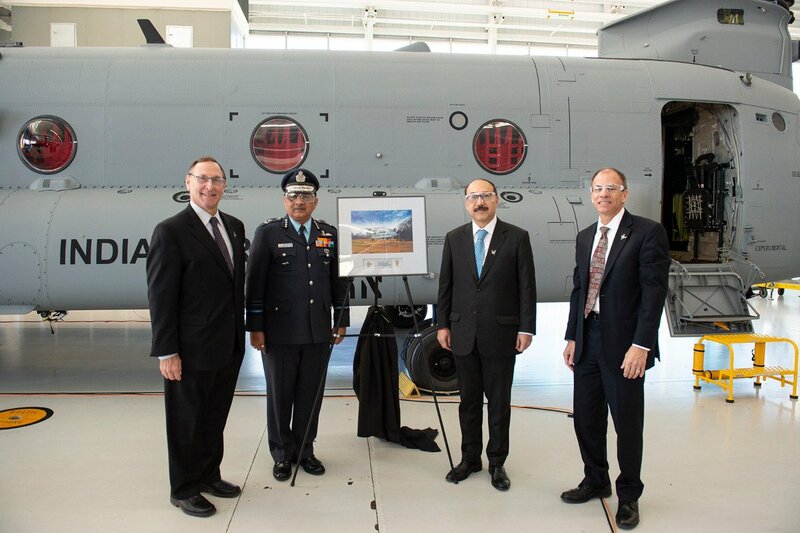 Harsh Vardhan Shringla was handed over first Boeing developed CH-47F Chinook Helicopter for Indian Air Force at transfer ceremony held in Boeing Defense facility in Philadelphia, which was also attended by Air Marshal A Dev, from Air HQ (Vayu Bhawan) and Consul General of India Sandeep Chakravorty including Air Attache Air Cmde Shivanand. 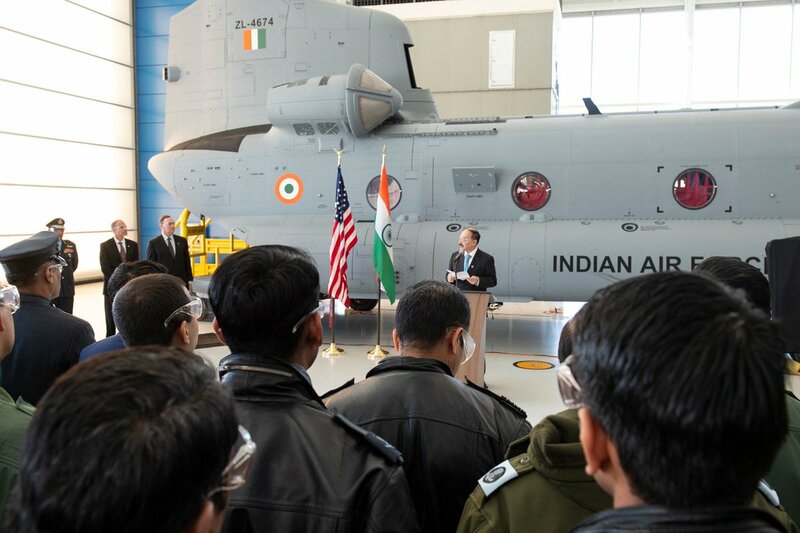 In his address, Ambassador Shringla lauded growing industry partnerships between India and United States & commended Boeing for their commitment to Make In India. 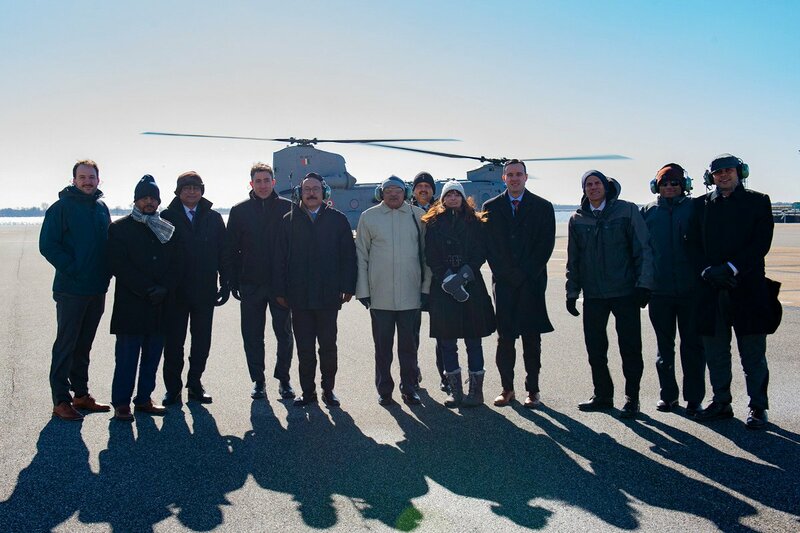 The first batch of Boeing CH-47F Chinook Helicopter will start arriving in India from March 2019 onward and IAF Crew made up of Mi-26 and Mi-17 Helicopter pilots are already receiving training in US air force facilities.